As a woman who began life with thin, fine hair that has only gotten thinner and finer (and shorter) with time, I know just what you mean about noticing everyone’s hair. However, I will not be forced into a wig either. I love to look at hair, but when I wore it long, it drove me crazy. So, I have concluded that having a lot of hair is just like being unable to leave the house without full face makeup. It is probably a drag. All that time, all that effort, all those clogged drains! I think Johnny Depp always wears his hair well. As for women, I always coveted Elizabeth Taylor’s hair. It was so thick, so glossy, like a raven’s wing. Sing it, sister! Wear your real hair! Too right about Johnny Depp. I’d forgotten all those good hair roles. And is it even possible to think about 1950s & 60s hair without nodding to Liz? By god, that woman was a hair queen. I know you could do an entire dissertation on the politics of hair. I, too, love that Chef Bastianich looks like a regular human being and we get to focus on her and her amazing talent rather than her hair. 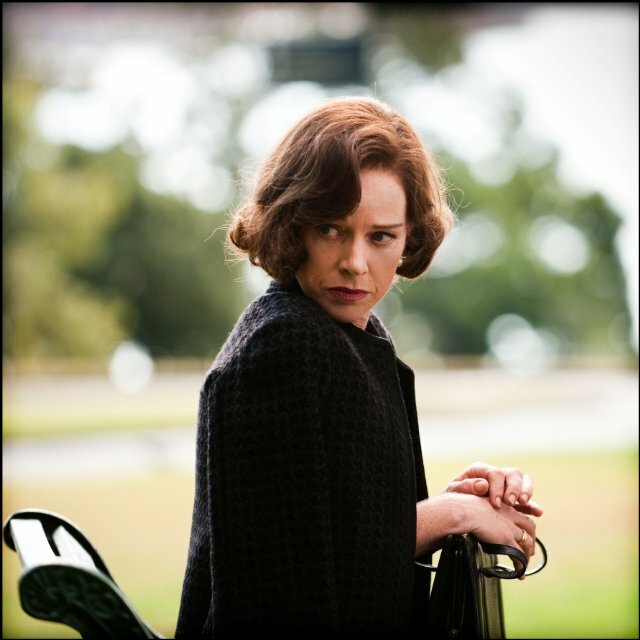 I also have to add that I loved My Brilliant Career but I love most movies with Judy Davis. …and perhaps I will take that hair dissertation challenge — who knows? Oh, Judy Davis. How wonderful she is. That mouth. As I read this, I found myself remembering Helen Mirren in Prime Suspect. There were times when the character worked too much and slept too little and she was allowed to look it–disheveled, lank hair, faded, smudged makeup, lines and creases readily evident in her face. A very unglamorous role, brilliantly done by Mirren. I just started watching a number of those episodes all over again. I am just utterly bowled over by La Mirren. I’ve never seen any actor, male or female, convey self-disgust the way she can. And her hair is just so believable for a woman in her position. I would love to go back and rewatch that whole series. I never saw the American remake. Knowing how those transplanted series are usually bungled, I didn’t have the heart. Dame Helen spoiled me. I’ll watch her in anything. 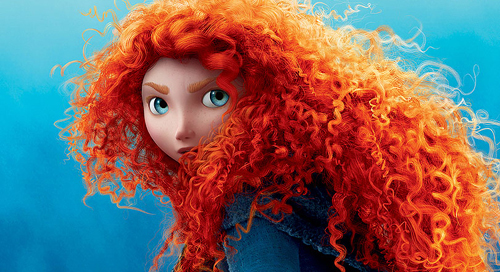 Off topic, but I have three grandnieces with red curly hair just like Merida in Brave. So gorgeous. I also adore Lidia Bastianich’s do. 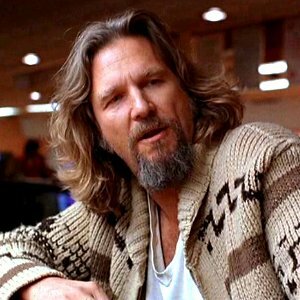 I want to take this picture to my haircutter and say “like this!” next time. I love Melissa Harris Perry’s hair! That is all. Julia Roberts’ curly red mane from her 90’s heyday was part of her appeal for me, especially in movies like Pretty Woman. She’s almost a different actress without it, now that she’s opted for a sleeker more controlled look. Ditto for Nicole Kidman. Also, much as I love Kerry Washington, I wish she would rock her natural hair on Scandal. It’s such an iconic role – the first time a Black woman has played the lead on a major network show (correct me if I’m wrong) – that it would be a shame for her to squander the opportunity to debunk the myth that natural unstraightened Black hair is unprofessional. Here’s hoping. As for my onscreen hair favourites: Cate Blanchett’s long red tresses in Elizabeth (yes, I have an affinity for red hair), and Aaron Eckhart in Erin Brockovich. Never have mutton chops and side burns looked so good.